Honeywell HVFDSD3C0020G300/U SmartVFD HVAC. Includes; NEMA Enclosure. 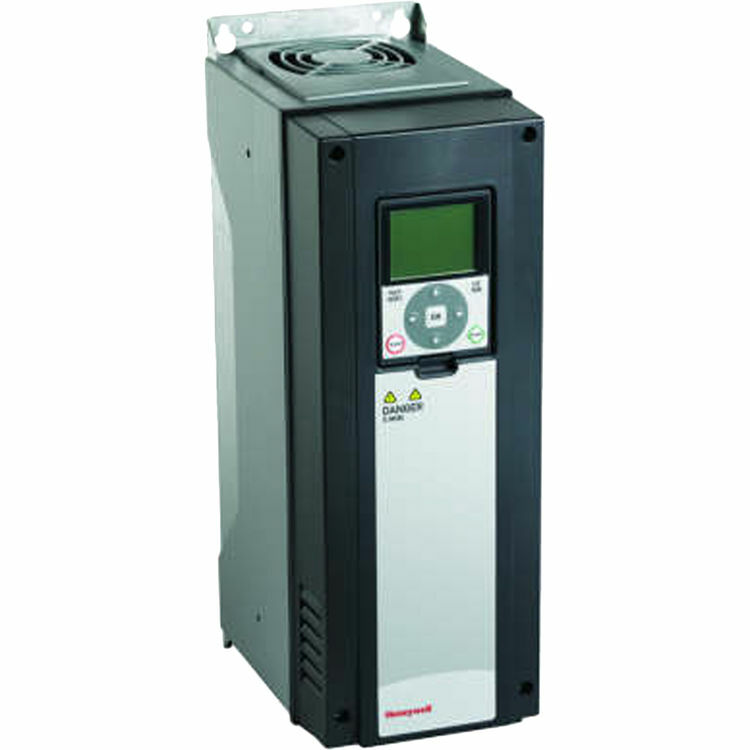 The Honeywell SmartVFD HVAC and BYPASS are designed for commercial buildings to deliver the energy savings that building owners and managers need. Efficient install, and commissioning, in a full featured VFD.